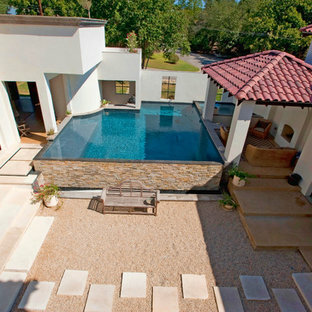 This modern pool uses a custom recycled glass mosaic mix. The colors used are from the Vitreo and Brillante collections that come in 3/4"x 3/4" and some are available in 3/8"x3/8", rectangle and hexangon. 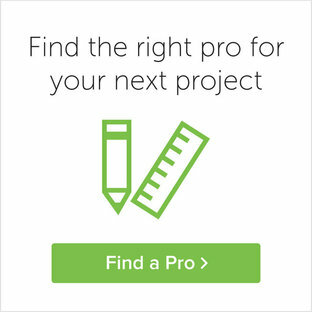 There are many mosaic mixes that are available or you can make a custom mix to fit your style. 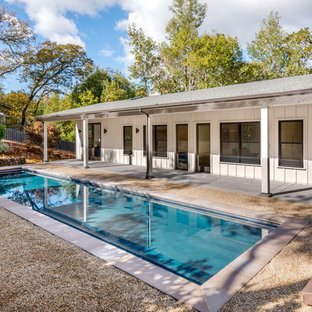 Brand new, luxury single-level home in beautiful Glen Ellen. Behind a private gate, this home blends classic exterior looks w/ high-end, sleek, contemporary interior features. 10' ceilings, white oak flooring, custom cabinets, Pental Quartz tops, stainless appliances, Carrara Marble bathrooms. 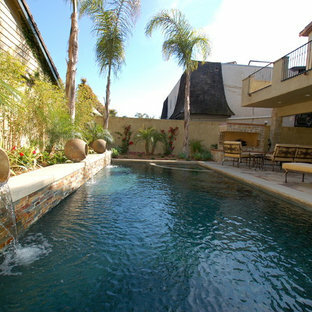 Exterior features include nearly 800 sqft of covered entertaining area, brand new pool, lush landscaping. 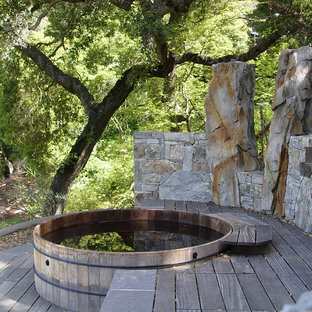 Less than 3 blocks from downtown Glen Ellen! Michael Tavel Photographer Pool oasis in Atlanta with large deck. 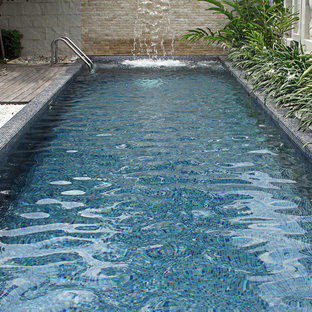 The pool finish is Pebble Sheen by Pebble Tec, the dimensions are 8' wide x 50' long. The deck is Dasso XTR bamboo decking. 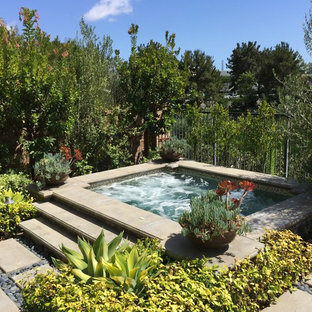 By Champion Pools & Spas, Inc.
By Cavanaugh Pool, Spa & Patio, Inc.
By AMAZON POOLS & SPAS INC.
Cedar is a natural insolation that will keep pool water up to 8 degrees warmer with the use of solar blanket. 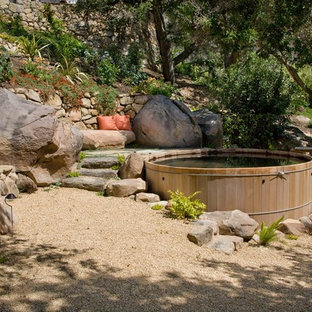 Cedar pools can be stained any color and can be installed above groud, or semi-inground.